A piping system in any setting will only be as good as the valves, controls and actuators that are installed with it. 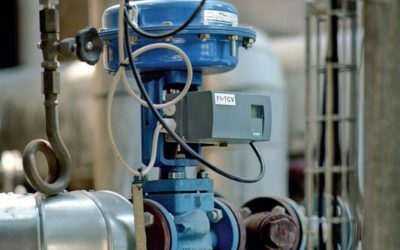 The main challenge is the seemingly infinite variety of valves available in today’s market, but the experts at PURfx are always ready to help determine the best valve for your intended application, or to obtain the valve you know you need as quickly as possible. We can access any type of valve you may need, including check valves, gate valves, grooved ball valves, flanged ball valves, butterfly valves, balancing valves, solenoid valves, angle body piston valves, pneumatic valves, resilient seated valves double offset valves, triple offset valves, knife gate valves, plug valves, surge relief valves, strainer valves, diaphragm valves, needle valves, and many more. In addition we can supply you with any pressure gauges, cylinders and actuators, regulators, control valves and so on that you may need.